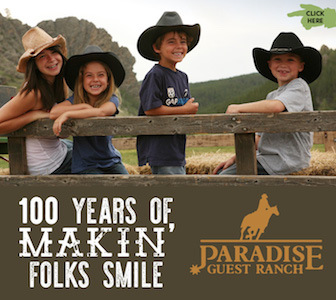 Tombstone Monument is a true re-creation of an 1880’s western frontier town, set amidst ancient bolder formations of the Dragoon Mountains. 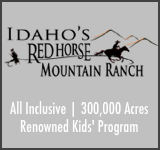 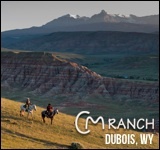 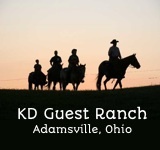 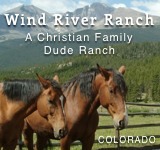 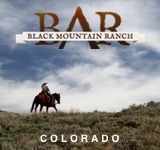 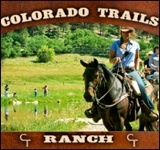 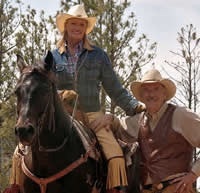 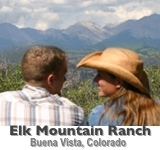 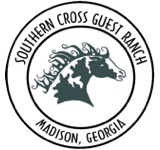 Activities include horseback riding, stagecoach rides, saloons, and 19th century themed guest accommodations. 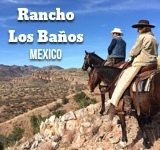 It’s a popular year round destination and their horseback trail rides cover the vast expanse and rustic beauty of southern Arizona.